There have been many casinos across the world that have closed for various reasons throughout the years. Here we look at a list of five of the most amazing abandoned locations with some having had surprising renovations. With all of these casino’s closing down, you’d probably be better off trying an online casino no deposit required. 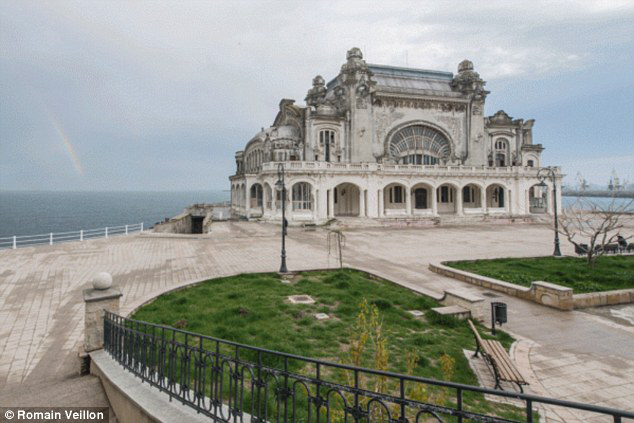 The iconic casino that looked over the black sea and was a destination of choice for many wealthy people while it was open. However due to the vast amount of money it required to stay open it closed its doors in 1990. The casino dates back to the early 1900’s and was a work of art by architect Petre Antonescu. The building is renowned as a symbol of the city and still brings in tourism to look at the stunning structure that still stands today. 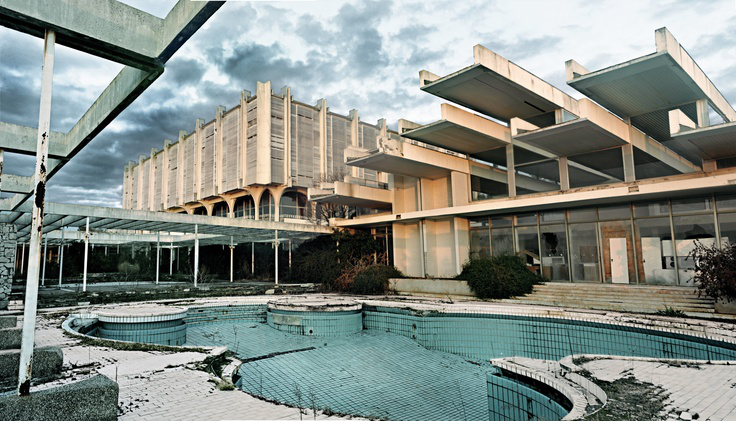 The casino was built in the Croatian town of Malinska in the early 1970’s as a luxury resort for the rich and famous. This was the case for many years however following civil war and more and more tourists flocking elsewhere it was forced to close its doors in the 1990’s. The stunning penthouse resort still stands today and is a fitting reminder of what used to be many years ago. The casino was built in 1962 to accompany the resort that had already stood since 1921 and renowned for taking the lives of 900 people through its construction. 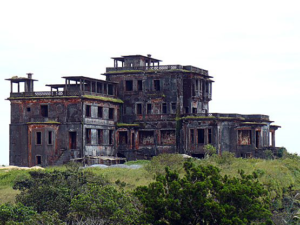 However the complex was abandoned and stood for many years until 2008, in which a project was announced to construct the resort back to its glory days costing $21 million. Further future investment planned is estimated to cost $1 billion but as of 2012 it reopened under the name Thansur Bokor Highland Resort. 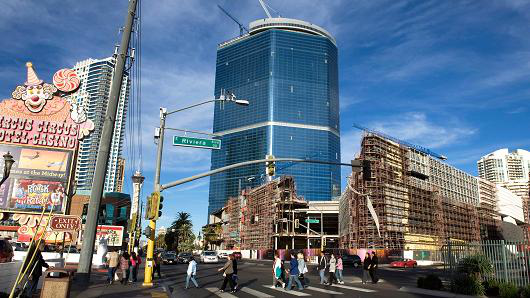 The second tallest building in Las Vegas serves as a tidy reminder of the 2009 recession that hit many business’s hard. The resort was a $3 billion 3,889 room casino project in the making until it had to stop when 70 per cent complete due to a lack of funds. The stunning building still stands today as do many closed casinos in the past in the gambling capitol city of the world Las Vegas. One of the earlier casino locations in the area and an extremely popular tourist destination for many. 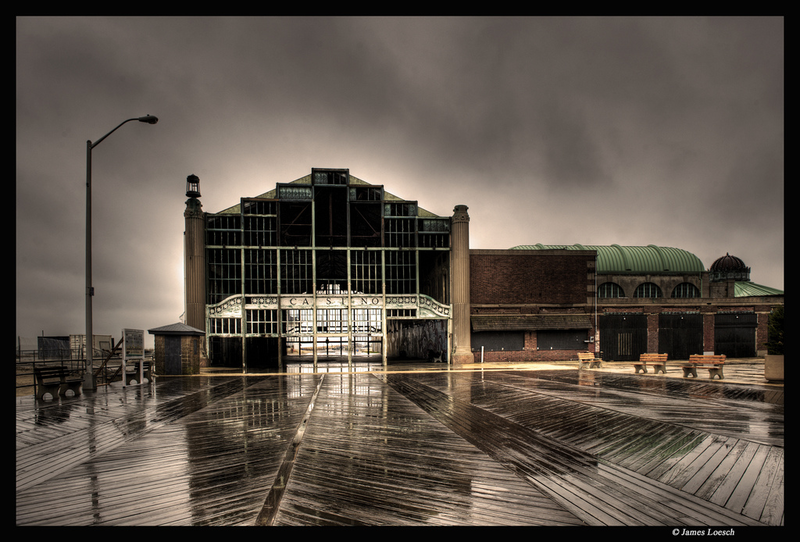 However following the occurrence of Atlantic City and the direct competition the casino now faced it went into decline and had to close its doors in the 1980s. The famous location still stands today as a reminder of the successful years in the past. Renovation for this historical location has occurred in recent times so we still may see this venue open its doors again in the future. Tagged abandoned casinos, casino history, casinos, destinations, famous casinos, travel. « Luxury Vacation Rentals at the Riviera Maya – The ultimate Mexico Experience!